How's everyone's Fathers Day going? Did you do anything special? 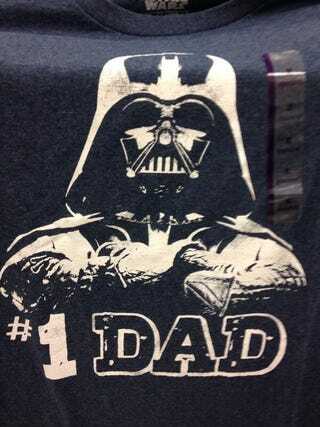 My dad already changed into this shirt I got him for today.